Kate Underwood was one of thirteen children from an Oxfordshire family. She was adopted by the Underwood family when she was six years old. During the First World War she worked in a field hospital before becoming matron of The Beaufort War Hospital from 1916-1918. We are fortunate to have found written material from Kate Underwood in Service Records of soldiers and nurses. From her official correspondence, to her personal letters to families of the bereaved, she comes across as a professional and compassionate nurse. 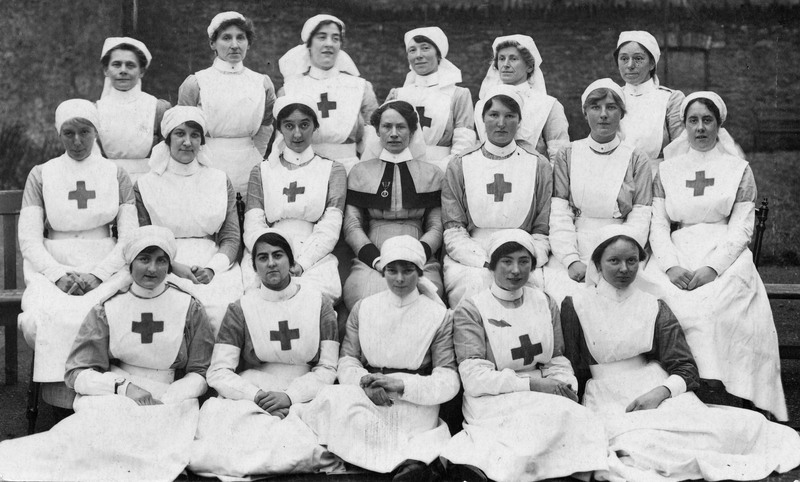 She was awarded the Royal Red Cross military decoration for services in nursing in 1919.